Where should I book my air ticket to? When you talk to our friendly booking staff they will inform you of the most convenient airport to fly to. We recommend booking flights to and from Queenstown or Wanaka if doing the Wanaka Adventure. Christchurch is the best airport to fly to if you are planning on doing the Craigieburn Adventure. For Tekapo or South Island Safari please check with us first and we will advise you of the best airport for arrival and departure. Please be aware that Christchurch is at least a five hour drive from Wanaka so if you are thinking of flying into Christchurch for the Wanaka Adventure you may want to consider leaving a day or two either side of your trip to allow for travel. 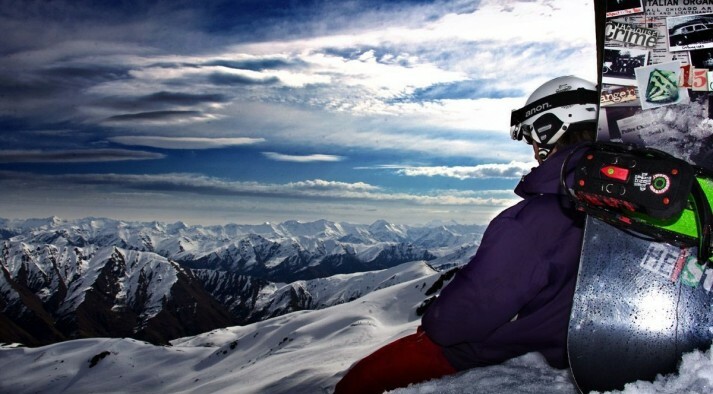 NZ Snow Tours can organize transfers from Christchurch to Wanaka and back however the cost for this is additional. There are also relatively cheap shuttles that run between Christchurch and Wanaka which are an excellent way to cover the distance. Please ask us for more information when making your booking. How long does it take for the airport transfer? That depends as we offer numerous trips and will pick you up from either Queenstown Airport or Christchurch Airport. As a general guide have a look at the driving times below and remember you are leaving the driving up to us, so you can just relax and take in the breath-taking scenery. What vehicle will we be traveling in? We use 8 seater vans, but we only fill to a maximum of 6 and on rare occasions 7. If your group is larger than that we will use enough vans to comfortably seat everyone. How long is the drive to the mountain? New Zealand is unique in that all our ski areas are tucked away in the beauty of the mountains, for that reason there are magnificent views. 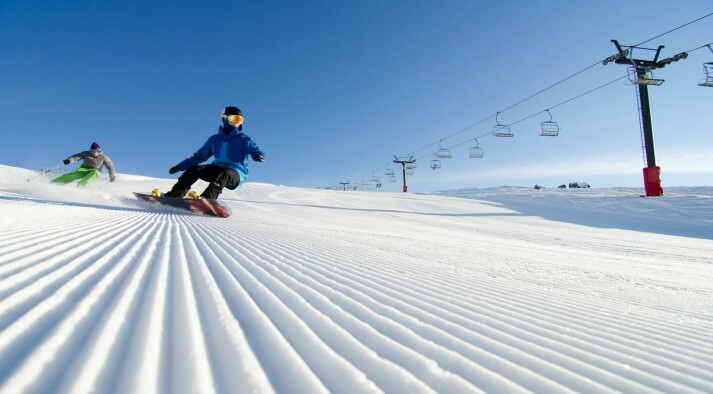 Driving times are dependant on which tours you are on and which ski area you are headed too. We have estimated some driving time below to give you an idea. When you travel with NZ Snow Tours, you can just sit back, relax, take in the sights or even catch some shut eye, while you leave the driving to us.